16 Jalan Sungai Tiram 7, 11900 Bayan Lepas, Pulau Piang. We've moved from Puchong to Shah Alam! 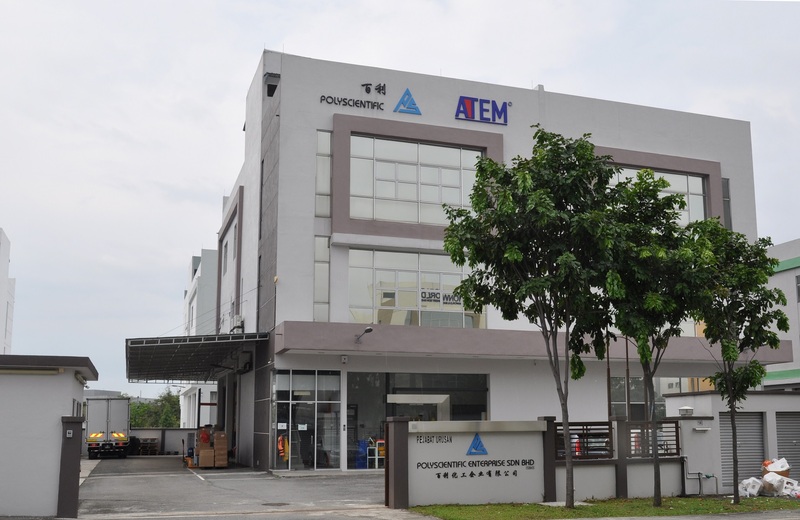 We’ve outgrown our old premise in Puchong and have made the move into a bigger and better facility. With more space, the new state of the art facility will allow us to stock more of the products you want, fulfill larger orders and improve our dispatch efficiency. Please visit us at No. 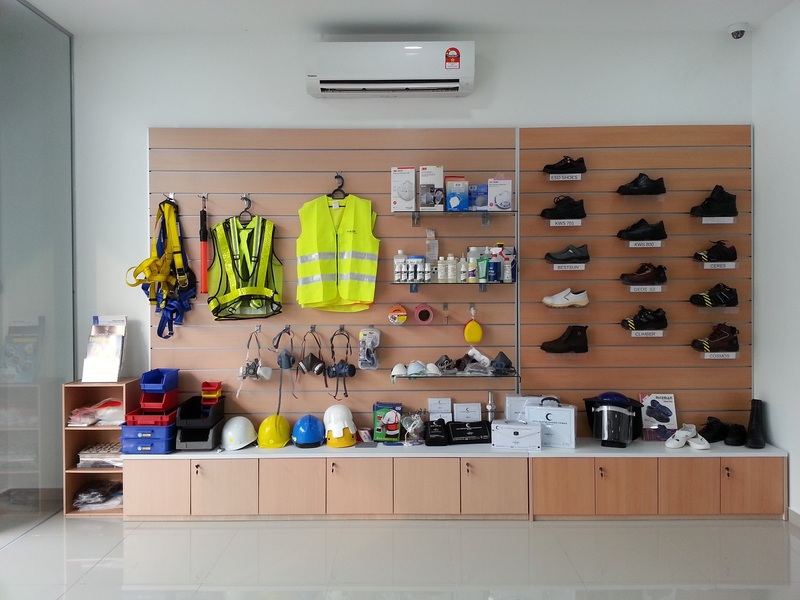 14, Jalan Serendah 26/39, Kawasan Perindustrian Hicom, 40400 Shah Alam. 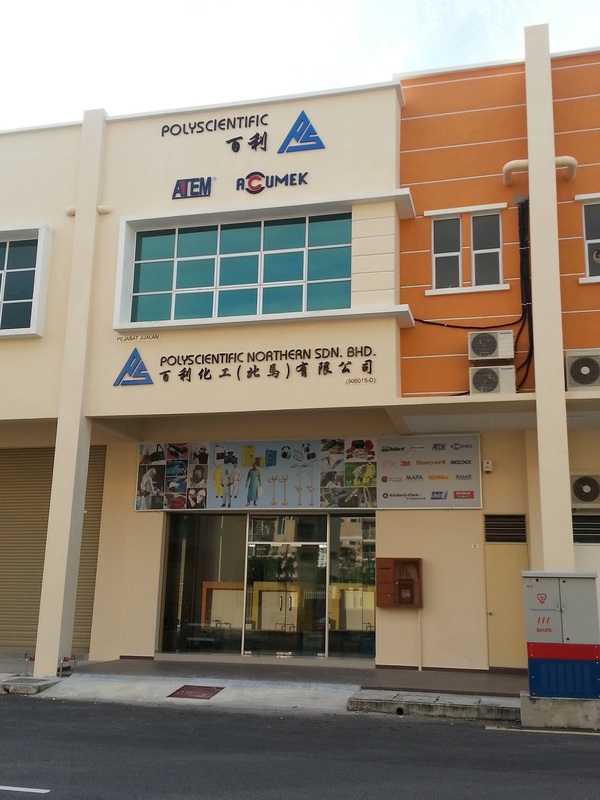 The Quality Management System of Polyscientific Enterprise Sdn Bhd have been accessed by AJA Registrars and registered against the requirements of BS EN ISO 9001:2008.